Since all my balls are drilled for the I.T. (Interchangeable Thumb), having the Turbo 2-N-1 Grips is really-really nice. 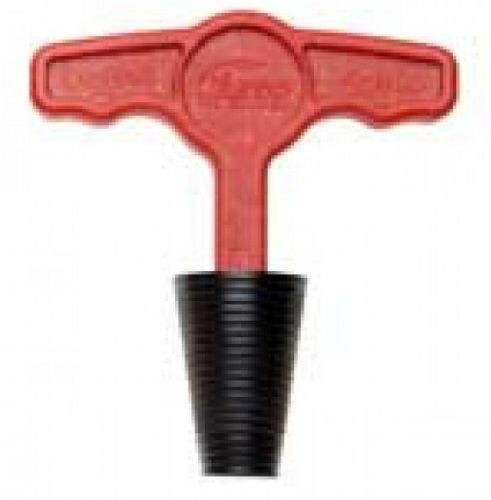 If your bowling balls are drilled like mine then this Turbo Grips are an indespensable tool that you need!!! When the inserts got stuck, this tool was the cure. Due to the time it takes to produce the Turbo Switch A Roo Universal Locking Tool ball it will ship in immediately. We cannot ship this ball outside the United States.